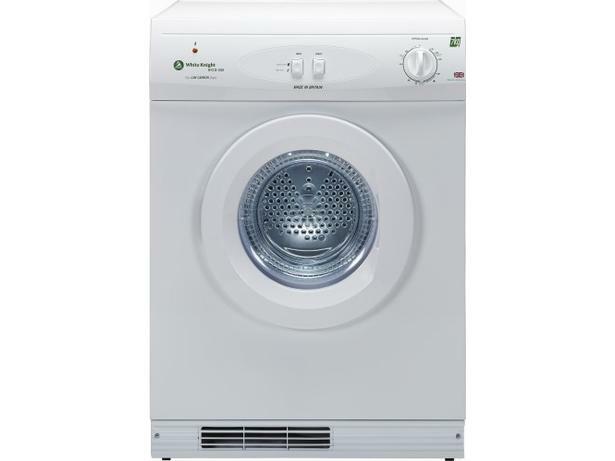 White Knight ECO43A White tumble dryer review - Which? The vented White Knight ECO 43A tumble dryer is a gas-powered model, which means it needs to be professionally installed and serviced by Gas Safe Register engineers. We put this White Knight tumble dryer to the test in our Which? labs to see if it runs as well as dryers that operate from mains electricity. Read our review to find our verdict.